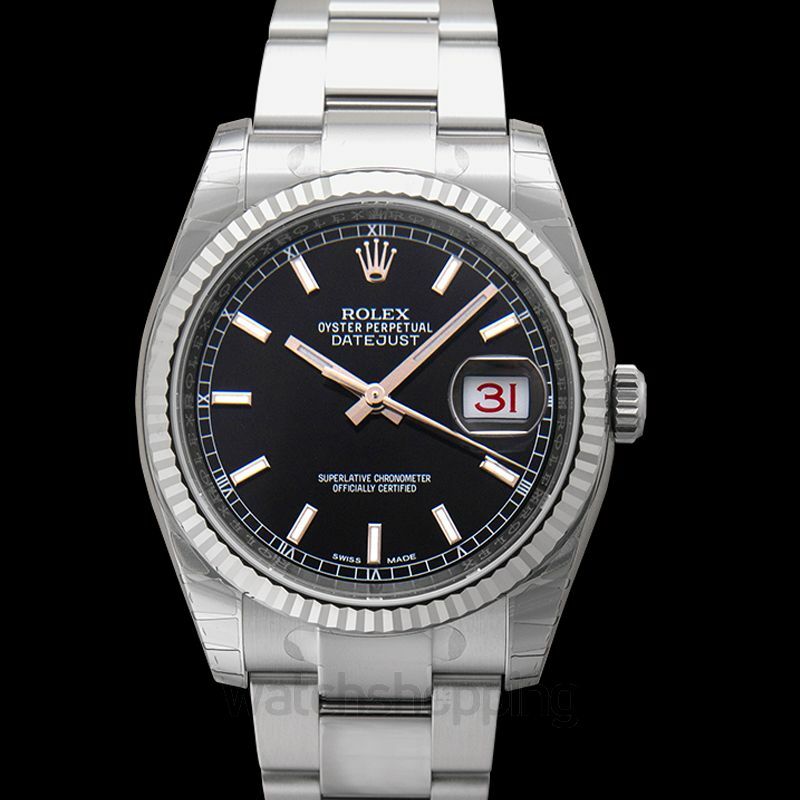 The 116234-0091 is one of Rolex's masterpieces. 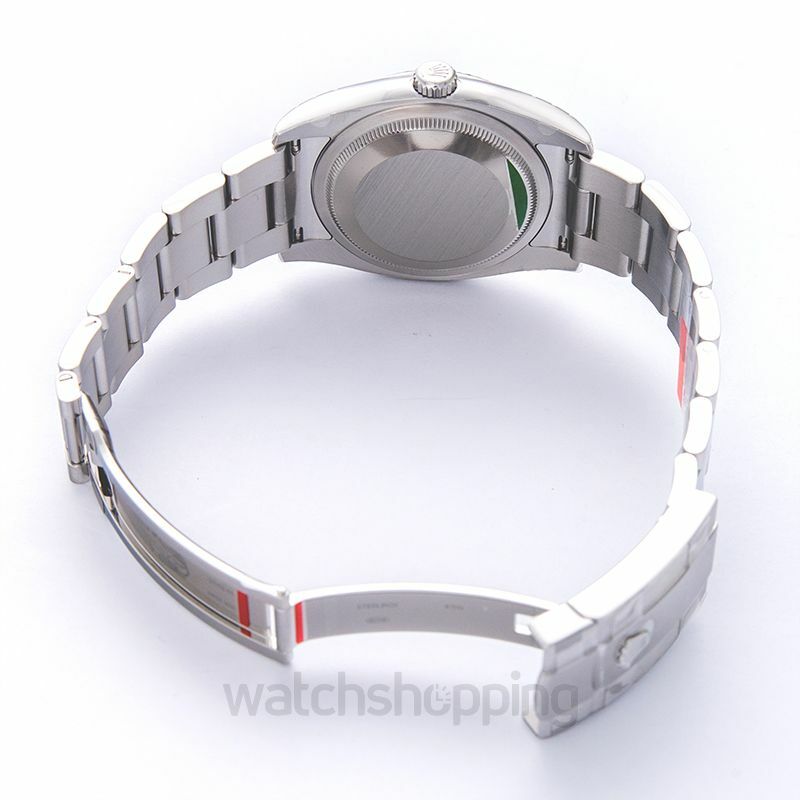 It comes with a black dial with silver stick or dot type indexes. 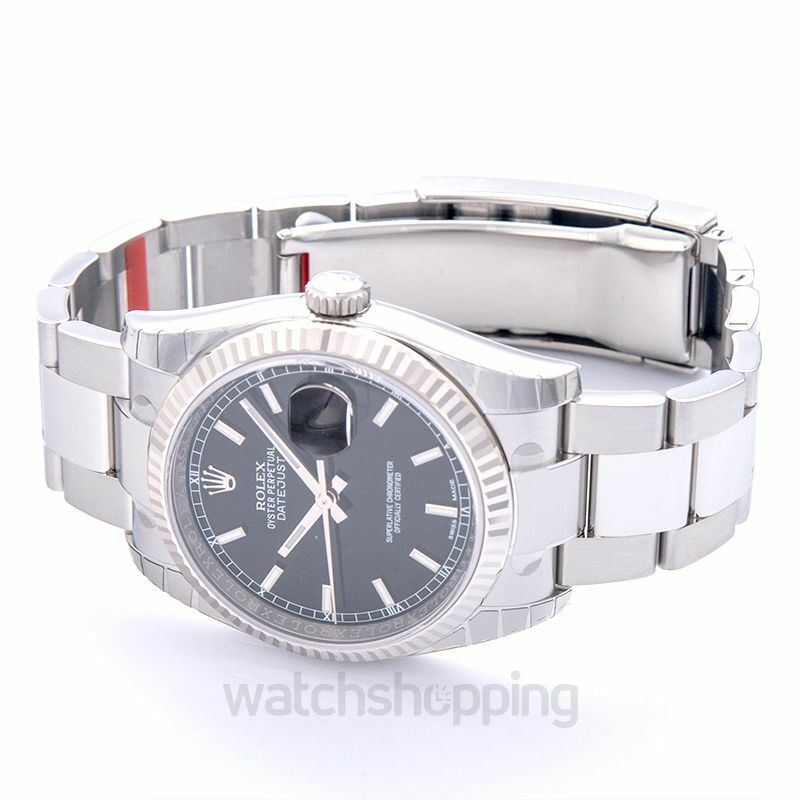 It is a Datejust 36 manifested watch. 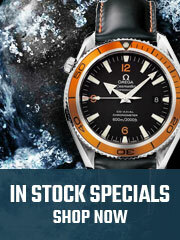 The elegant look to the watch is provided by the stainless steel. The casing of the watch is very satisfactory. It is encased in White Rolesor which makes it good for all the occasions. 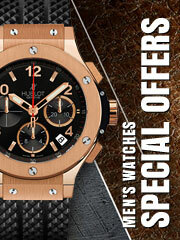 Not only this but this watch also has a scratch resistant mirror because of the sapphire crystals. 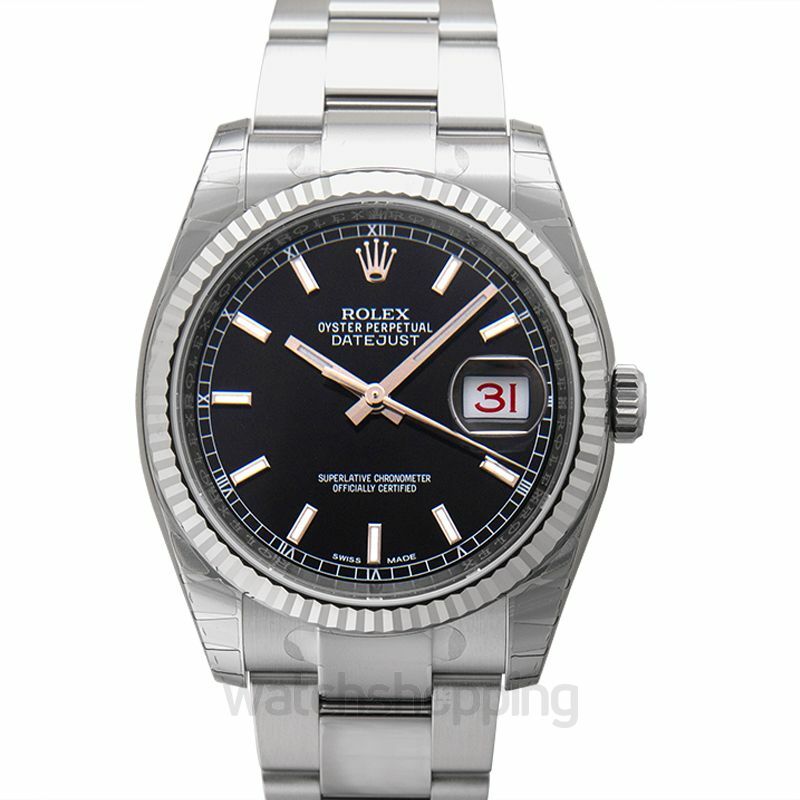 Just like with almost all models, Rolex provides good caliber and parachrom hairspring in this model as well, making it a must-buy.